NY Diesel x Reina Madre (Queen Mother) – Juanita. 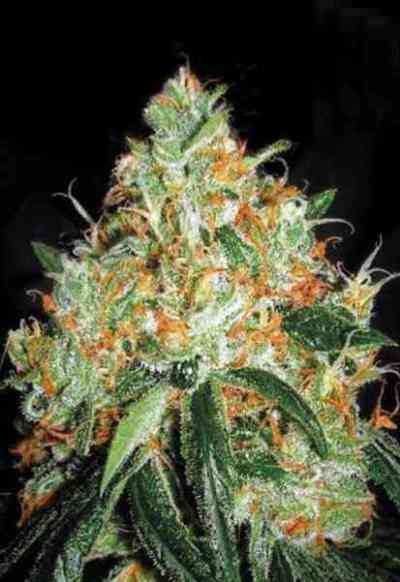 A stunning sativa dominant strain producing high levels of CBD and lower levels of THC aspiring more toward the requirements of the medicinal user offering more therapeutic values with less of a psychotic effect this divine lady has the capability to relieve pain, tension and stress beautifully. Juanita will flourish in both indoor and outdoor gardens. The flowering period indoors is around 9 – 10 weeks and she'll be ready harvest outdoor between the beginning and middle of October. She´s tall and elegant and outdoors can reach heights of between 2-3 meters. Indoor she's more controllable at around 150 – 180 cm. 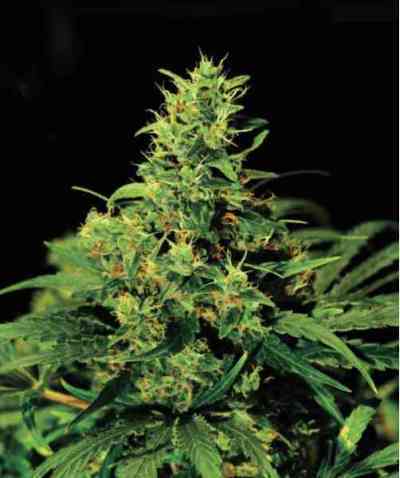 Her long dark leaves seductively and gracefully caress and protect an abundance of elongated buds. Juanita seeds are extremely resilient but she will need plenty of manicuring. The rewards are extreme, the yield of fuel fire diesel buds mixed with an acidic fruity taste is high and the effect is relaxing and together with lush resin production she's the right ingredient for infusions and extractions. Great plant, tough as they come, smells and tastes amazing. I did a bad job of growing these, but they still came up trumps! love it!